Super sunny studio with views, upgraded hardwoods, big windows, ample storage, beautiful kitchen and high ceilings. 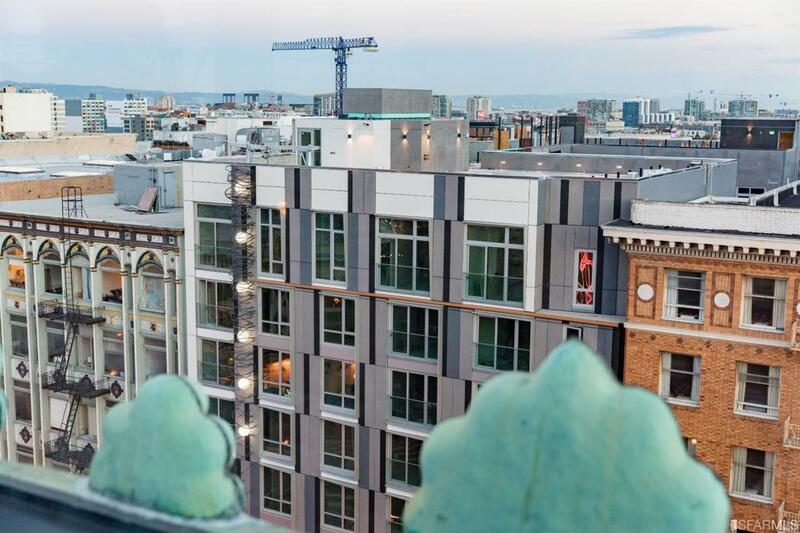 Final close out at Stage 1075, new City Residences in up-and-coming Mid-Market! 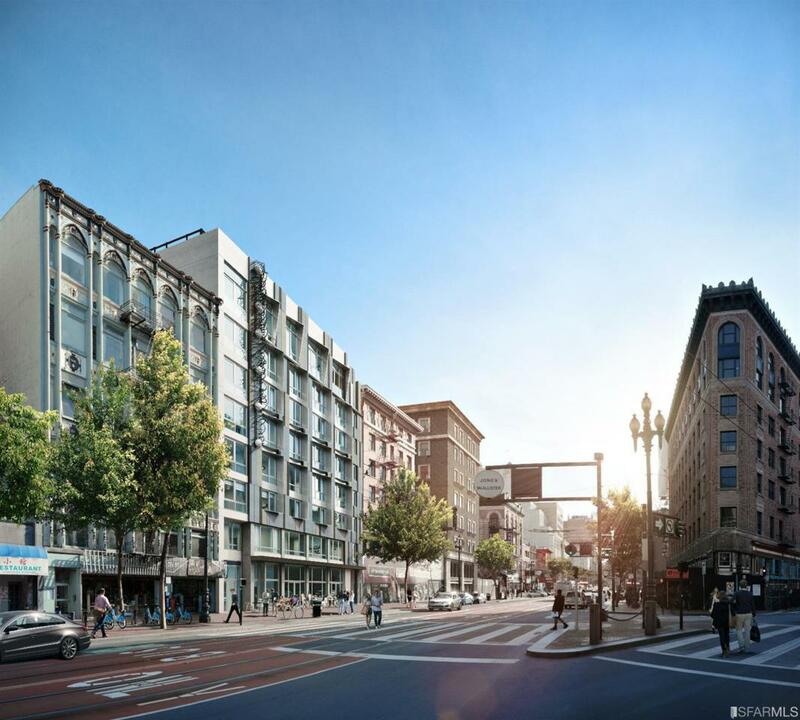 So much is happening in Mid-Market and Stage 1075 is a big part of it! Our Studio, 1BR and 2BR residences feature an amazing location (close to many theaters, restaurants & employers), gorgeous finishes and options to customize your home, Italian appliances, German cabinets, high ceilings, big windows, concierge, roof deck, BBQ, dog run & dog wash, included bike parking & repair station, solid concrete construction and more - this building has it all. Building is 92% sold. 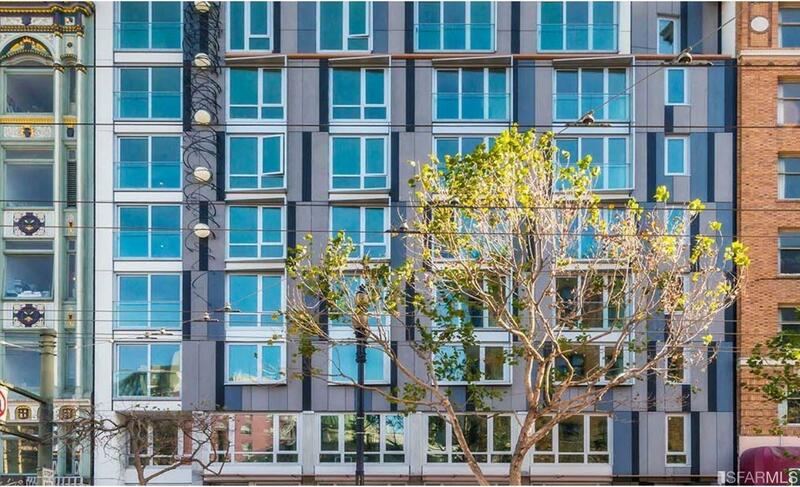 Listing provided courtesy of Curtis Lee Tischler of Sagepoint.